"Daniel, you need to stop Alexander before it is too late! The darkness is consuming this place, don’t let it get to you. Don’t let the darkness, consume you! 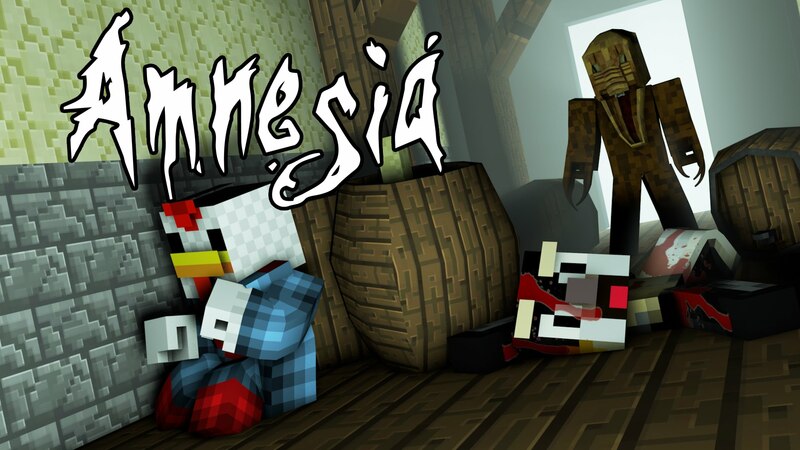 Now hurry, before it is too late..."
The Amnesia Mos is an adventure-map. This map is based of Amnesia: The Dark Descent. It follows similar traits to the story and to its design.